Strong and sturdy to avoid nasty accidents. If you’re not gifted with the height of a basketball player, then reaching for things on the top shelf will prove to be impossible without the help of a small step ladder. Make sure your platform is sturdy and stable as you want to avoid a nasty fall. 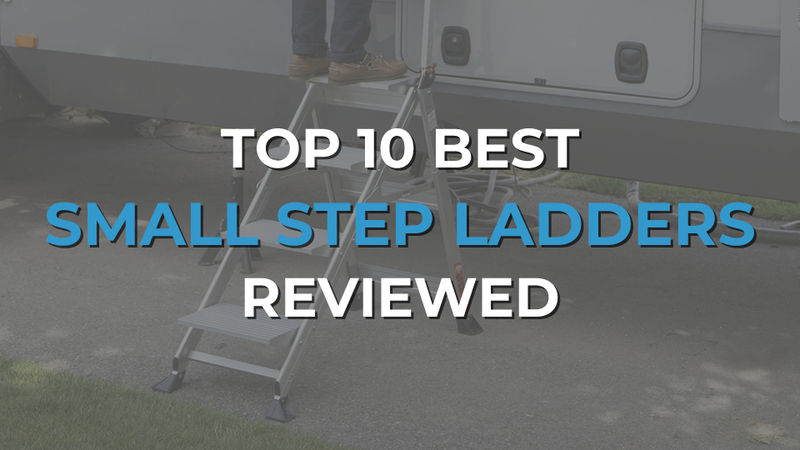 Featuring 2 and 3 tread designs, here are our top 10 best small step ladders for domestic and commercial uses. 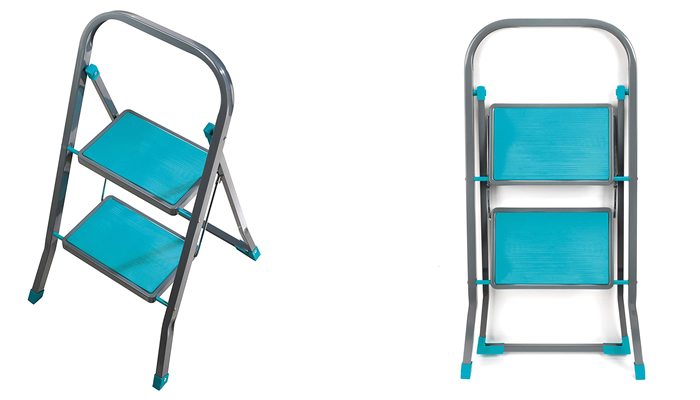 Constructed from heavy duty steel and plastic, the Home Discount 2 Step Ladder provides a strong and stable base for you to stand on when doing DIY jobs. It’s securely held in place with metal hinges when opened up to prevent accidents and the ladder from folding up. This also means it can be folded up so it takes up less space. 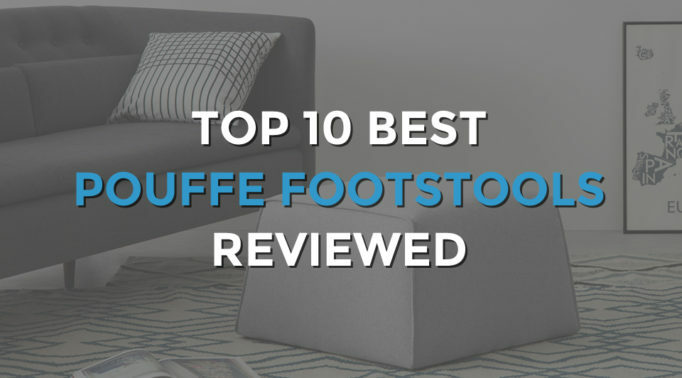 With the non-slip feet and anti-slip mat on the extra wide steps, it provides plenty of stability. 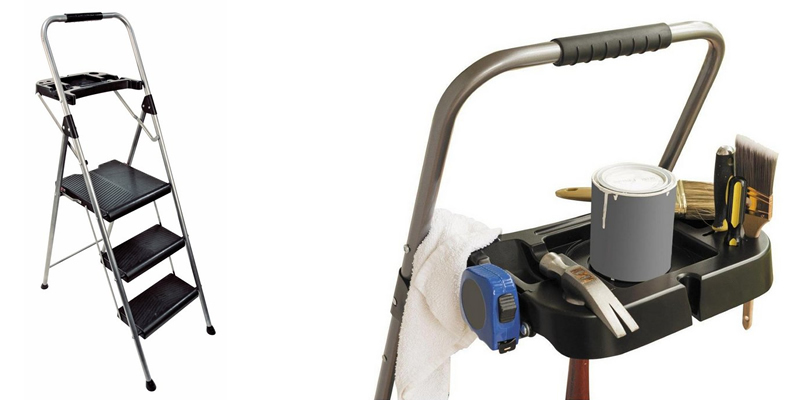 Besides its suitability for home use, it’s suitable for any type of tradesman and can be taken anywhere due to its compact design. 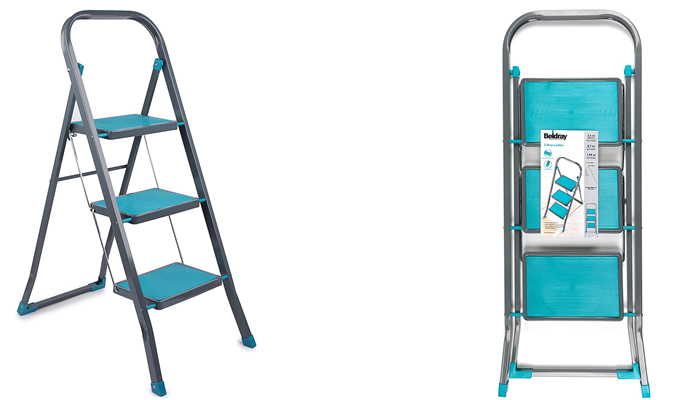 With a bright pop of turquoise colour, the Beldray 2 Step Ladder is slim when folded down for easy storage which is great for a home or office with limited space. The ladder is of a sturdy build and stable when opened up. Along with the plastic feet and rubber mats stuck on the ladder, it enables you to safely climb the ladder with ease. As the ladder is of a light weight, it’s best suited for more home use such as reaching top shelves or cupboards or for cleaning jobs. The steel framed Abru Handy Step Stool 2 Tread is made for professional tradesman and holds up to a maximum safe working load of 150kg. This allows you to use the top tread to place tools so it’s within arm’s reach whilst you are on the bottom tread. Each tread is riveted and wide to prevent slipping. Being a bit on the heavy side, this step stool is constructed to a high quality of standard and feels strong which will last a long time. 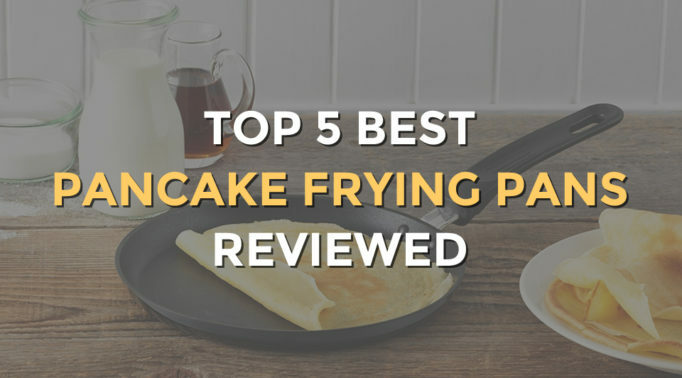 There’s also a 5 year guarantee on this. 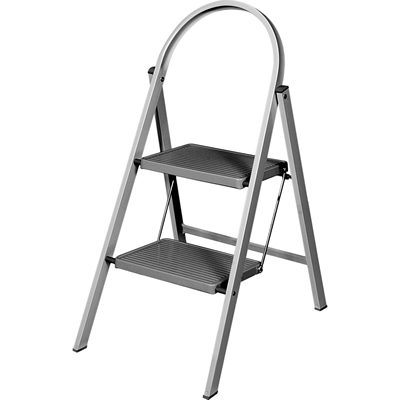 Upon first handling of the Little Giant Aerospace Grade 2 Step Ladder, you’ll notice how remarkably light it is. However, don’t be fooled into thinking it’s flimsy, it’s actually really strong and robust thanks to its aerospace grade aluminum construction and can hold a vertical load of up 150kg. Like many step ladders, it folds up but at a much neater and slimmer depth for better storage due to the handle being able to fold down too. Fixed with gliding wheels behind the back legs, this small ladder is easier to maneuver around. The wheels can be used when the ladder is tipped at an angle so there’s no risk of it moving when you’re on the ladder. The Werner 2 Tread Fibreglass Platform Step Ladder is one of the best 2 tread step ladders built with high safety standards in mind. One of these is the twin handrails which is quite high so you can reach it easily without bending down. 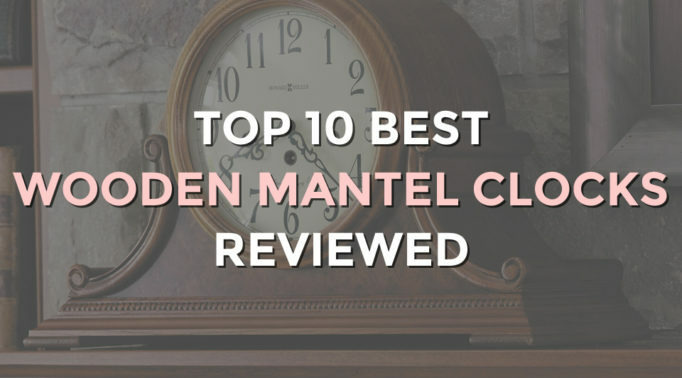 It’s ideal for anyone who is even a little acrophobic. In addition, there’s a safety chain held between the handrails to prevent you from falling backwards. With an extra wide platform, not only does it provide a more stable and secure tread but it gives you more work space to move around in. 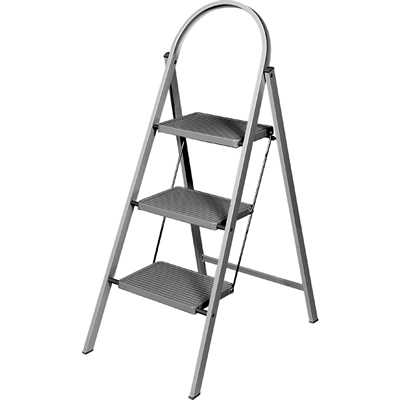 Made with non-conductive fibreglass stiles, this step ladder is suitable for working around electricity. The Home Discount 3 Step Ladder features wide treads with enough space in between each one and are linked together with strong and durable iron which can hold weight up to 150kg. Keeping the back legs from warping are two metal rods crossed over which are securely screwed in at five points. The ladder is high at 105 cm which is at the right height to get many home DIY jobs done. Compact and lightweight, the Beldray 3 Step Ladder provides the right height that will enable you to reach the ceiling for painting or cleaning tasks. 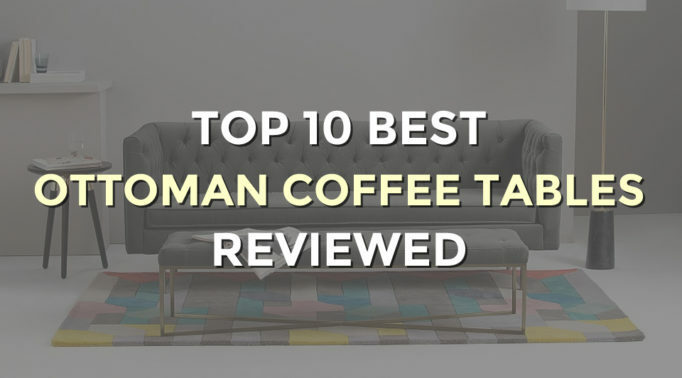 It’s sturdy with the anti-slip feet and wide steps giving you a good amount of room to move about on. The back legs are held in place with a single bar across it, giving this high ladder extra stability. 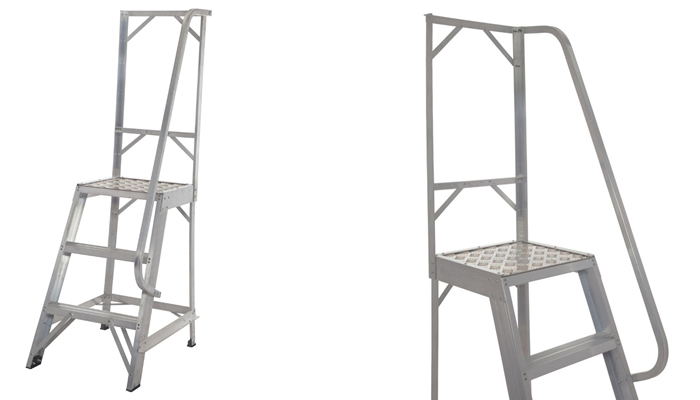 Constructed in aluminium, the Werner 3 Tread Platform Step Ladder has an extra wide top tread which measures 405 x 360 mm, giving you plenty of room to work on. The bottom two steps are narrow but are not designed for standing on, only to provide steps up to the main working platform. However, each step is double riveted to prevent you from slipping and there’s a handrail attached for support. 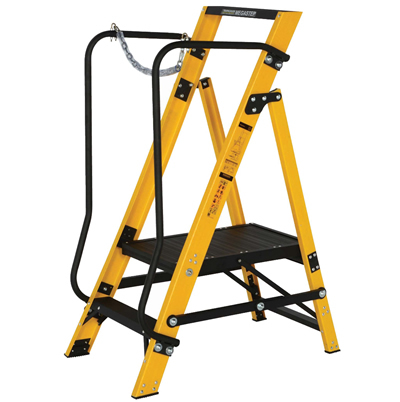 For extra safety, this ladder is designed with a high handle frame which the handrail connects to. This frame would reach an average person’s mid torso and helps to prevent falls. It’s suitable for jobs that require you to reach quite high up and where you need a big working platform. With a heavy weight, the Abru Handy 3 Tread Step Stool feels safe and sturdy to climb on. Made without rivets connecting each part, this allows you to tighten any part of the ladder if required, to ensure its stability. 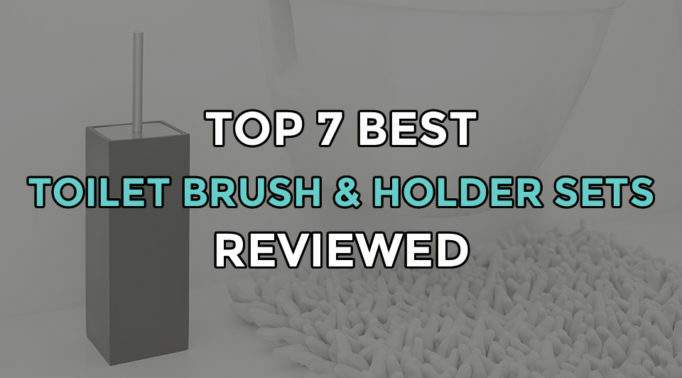 It’s compact when folded up and can be hung up with its rounded attached handle. Simple yet constructed to a high quality, this ladder is built to last. Featuring a removable work tray on the handle, the Abru 3 Tread Workstation Step Ladder is the perfect for many types of jobs. 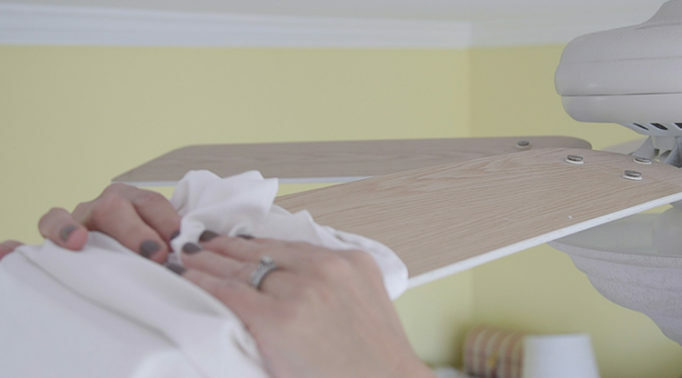 The tray comes in handy as it’s literally within arm’s reach and allows you to leave things on there whilst you work so you don’t have to keep climbing up and down the ladder for them. It’s not too big but is sturdy and has a slot to safely hold screwdrivers in. Each tread is slip resistant and the top tread is extra big giving you more comfort and stability. Providing more support are the twin handrails which are built-in just as solidly as the ladder itself. With great safety designs and the handy tray, this is one of the best 3 tread step ladders that helps you to get jobs done efficiently and safely.